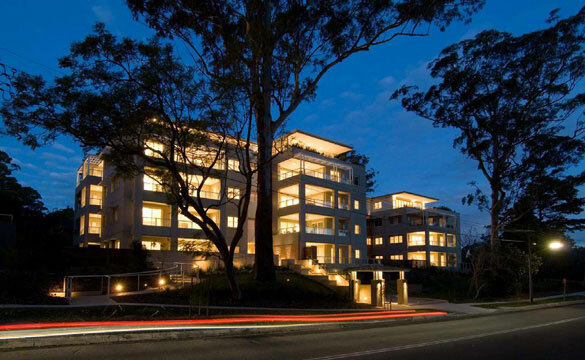 34 luxurious over-sized home-style apartments located in Wahroonga. All apartments contain three bedrooms and most with study, three bathrooms, quality finishes and fittings, large balconies and terraces, and double lockup carspaces. The project comprises three separate four/five storey buildings with one/two basement carparks. Wilde and Woollard were engaged to provide budget estimates, cost planning and bills of quantities.